The Fintech Power 50 officially launches at Money20/20 Vegas, unveiling the 50 innovators that will make up its global fintech community. 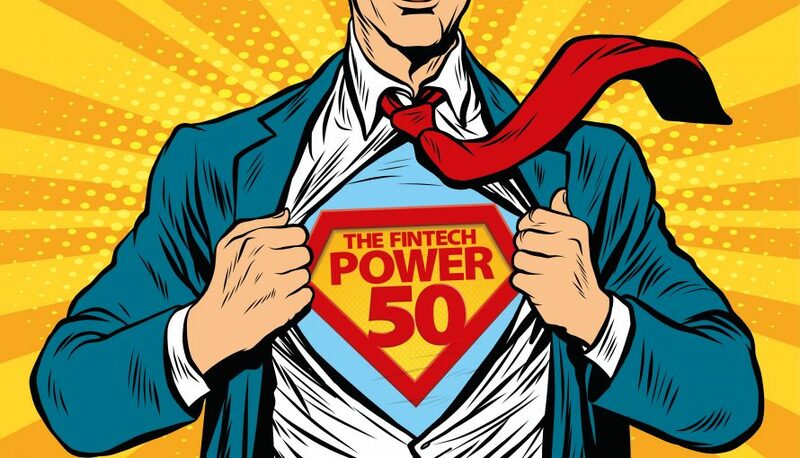 Handpicked from hundreds of applicants, the Fintech Power 50 members are the most influential, innovative and powerful figures in the Fintech industry, all playing leading roles in transforming financial services for the better. In partnership with the Fintech Times, the exclusive printed publication of The Fintech Power 50, the community will be promoted at this week Money 20/20 Vegas and other major global fintech events SIBOS, and Hong Kong Fintech Week.